401 River Bend Dr., Mason City, IA $223,000. 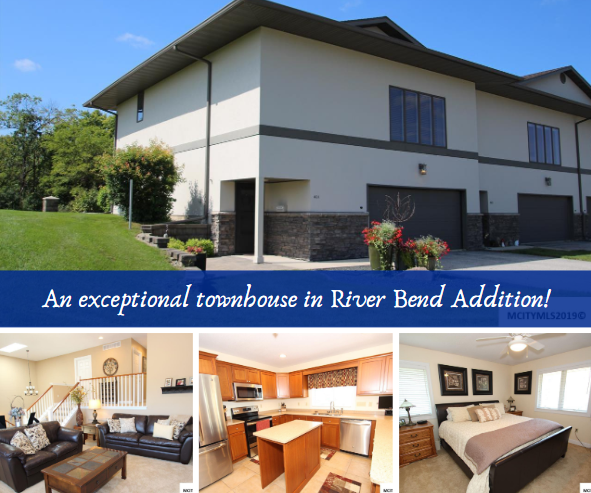 An exceptional Townhouse in the River Bend Addition. Wonderful end unit fully landscaped and screened in patio located across from the Winnebago River and preserve. Custom kitchen with solid surface countertops, custom cabinetry, and new appliances. Mile high ceilings in the great room with a wide open feel and breathtaking views. Master suite with walk-in closet and master bath. Laundry conveniently located off the bedrooms. You will not find more storage anywhere than in this unit. Heated garage with additional storage. You will fall in love with this spacious contemporary maintenance-free townhouse. Don’t wait to see. Call Today! Saturday, April 13th, 1:00 – 3:00 p.m.
121 N Crescent Dr., Mason City, IA $242,000. 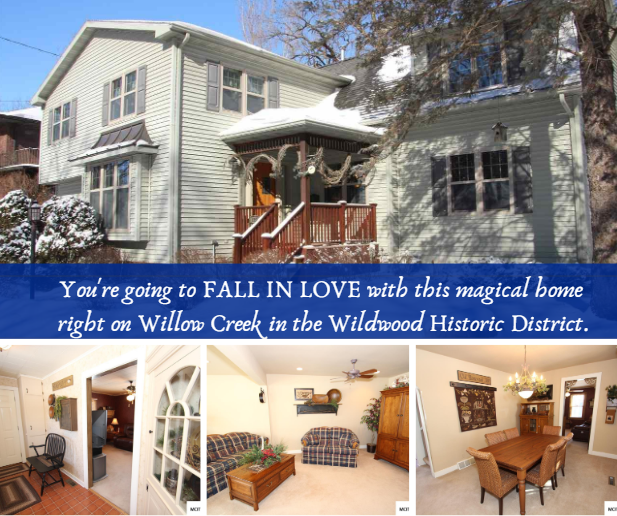 FALL IN LOVE with this magical home right on Willow Creek in the Wildwood Historic District near the hospital! With nearly every room in the entire house having ample amounts of natural light and with 2 large bay windows – you’ll be submerged in all the beautiful nature around you! Large yard, beautiful landscaping, and concrete stamped patio for entertaining. 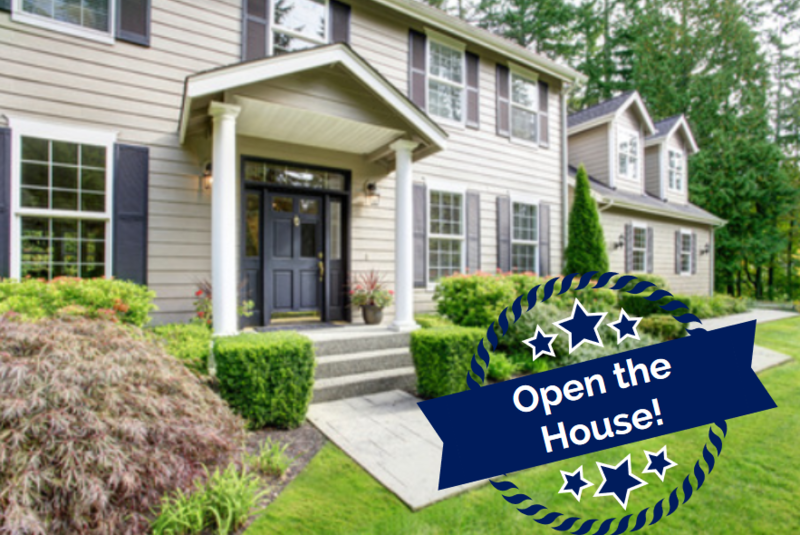 2-stall attached tandem garage, 3 large bedrooms with plenty of closet space, reading nook window on the main level, built-ins, and a bonus family room off kitchen with fireplace are just some of the MANY charming features of this well-maintained home. Potential for 4th & 5th bedrooms (no egress) on the lower level. Newer Anderson windows, roof, furnace, central cooling system, water heater, blown-in attic insulation, washer/dryer, carpet, and fresh paint. Do not miss your chance to view this property, and call it home!